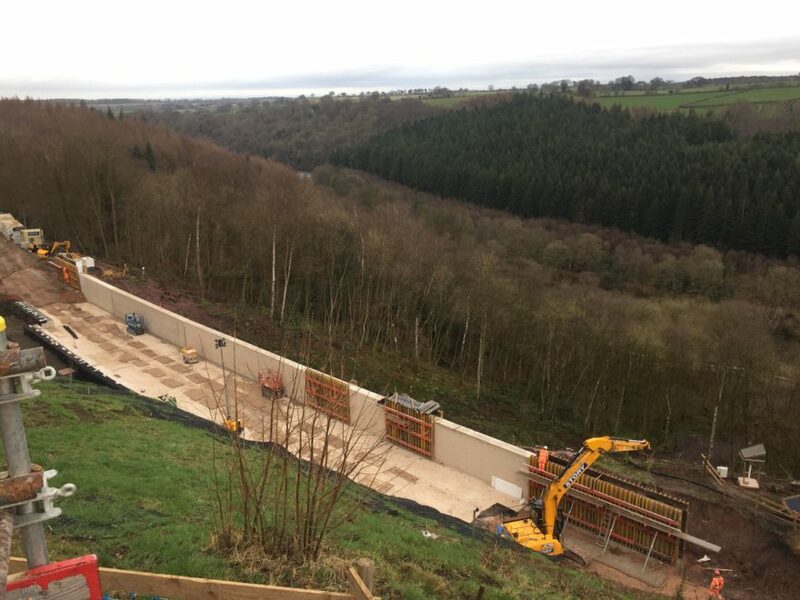 Last week saw the completion of all the major concreting works on site at Eden Brows, which forms the main structure to support the railway once reinstated. The works are being carried out as a result of a 500,000 tonne landslip at the site on the Carlisle – Settle railway line, with this section of the line being fully closed since 9th February 2016 due to the extent of the damage caused. 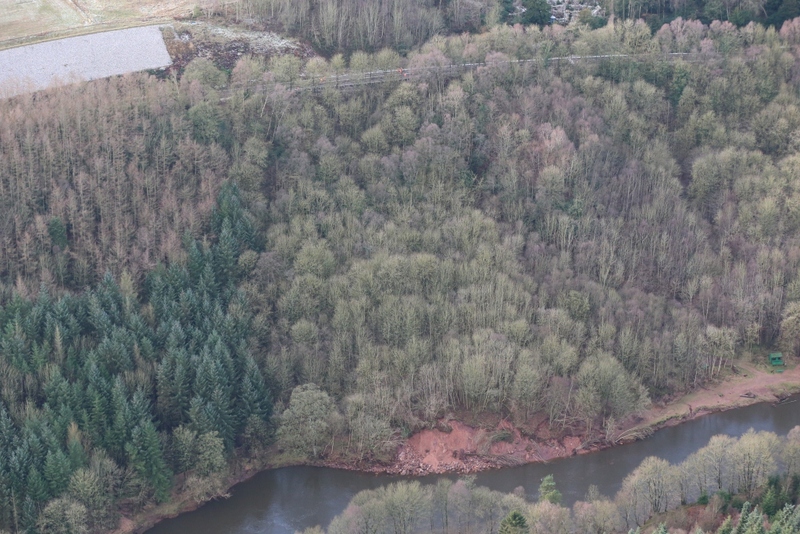 This is a critical milestone on the project as it moves us away from the weather critical activities on site and a huge step closer to the well-publicised hand back date of Friday 31st March. A huge thank you to the entire project team and all on site for their work and efforts to date on the project.